The perfect combination of long water views and a glistening sunny Northern aspect, proving all year-round effortless waterfront living. 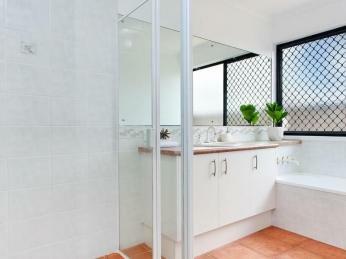 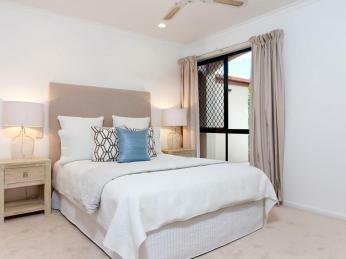 Couple the fantastic aspect attributes with the simplicity of single level living and you have the best of both worlds. 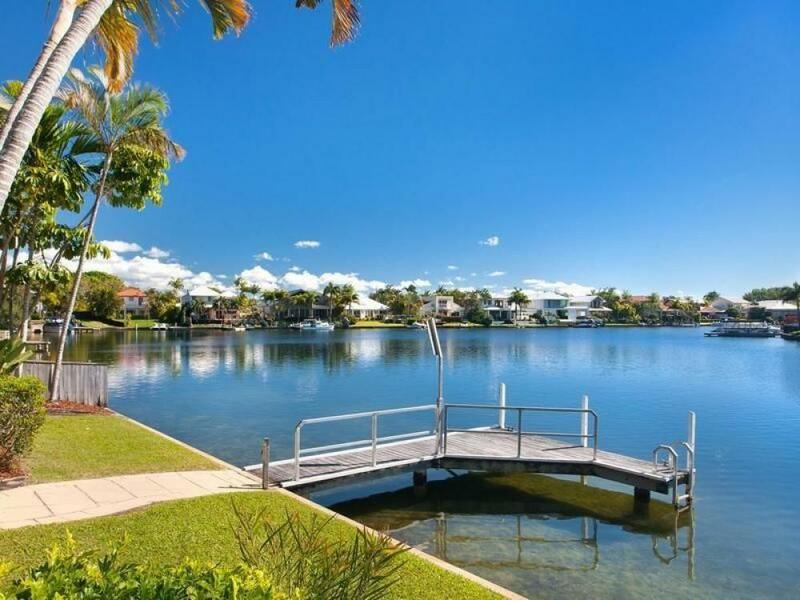 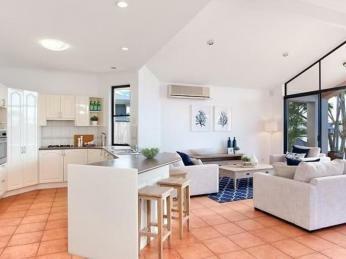 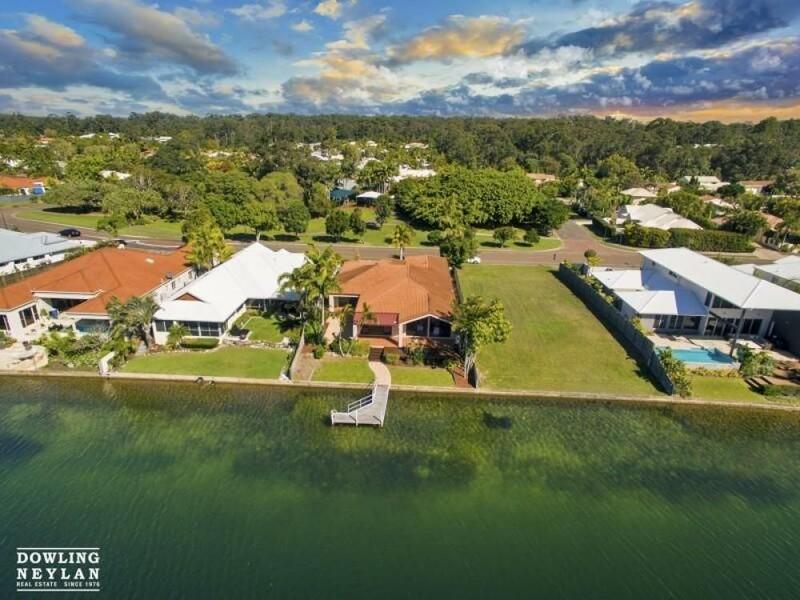 When you buy on to the waterfront in Noosa Waters you are not just buying a house you are buying into a spectacular Noosa lifestyle. 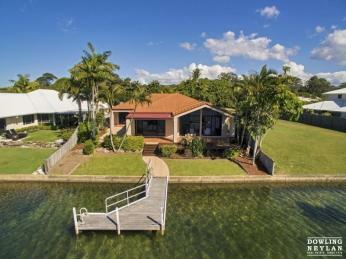 Comfortable, protected and private, you will want to be outside at every opportunity enjoying your days either with a book, entertaining with friends or fishing off your very own jetty. Set on a blue-chip North-facing lot with 18.5 meter waterfront and boasting long water views, this is the ultimate prized position. 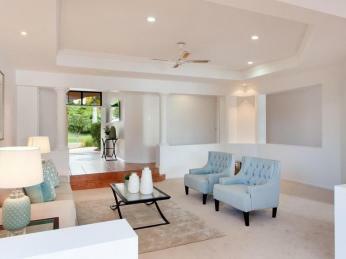 There is a real sense of space with multi-functional living areas, high ceilings, combined with light filled design. 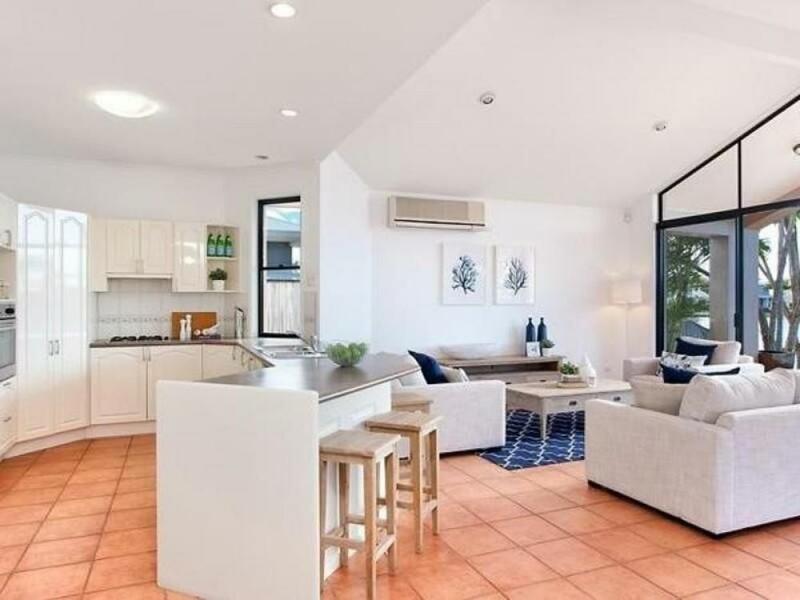 Clever use of glass in the living space and the height of cathedral ceilings draws in both, the light and the views making the living area sun-lit all year round. 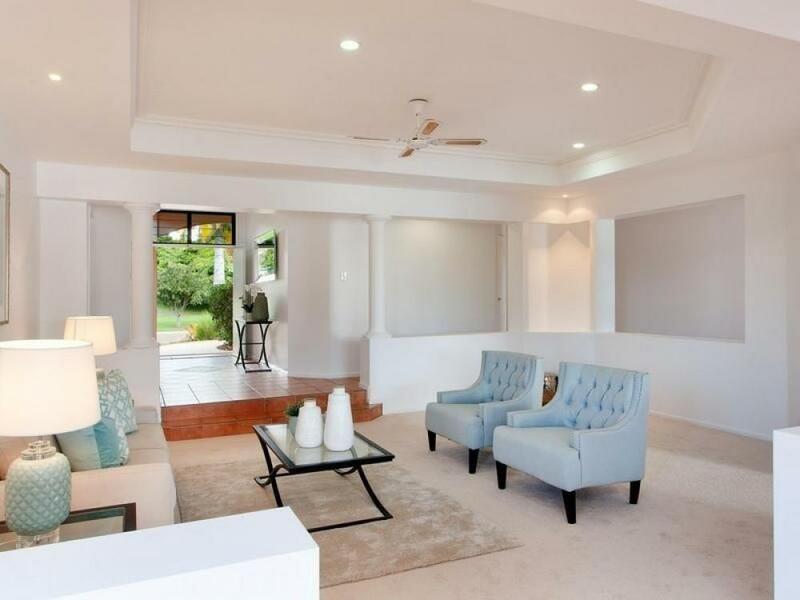 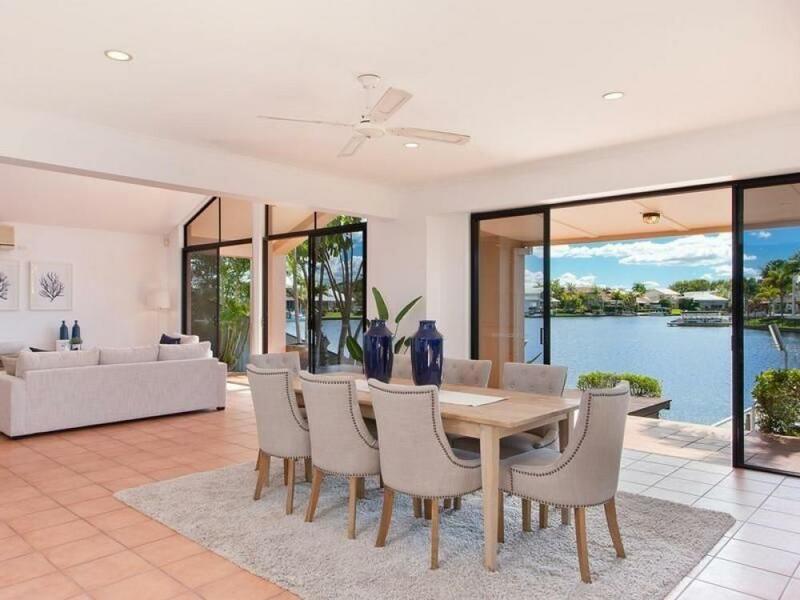 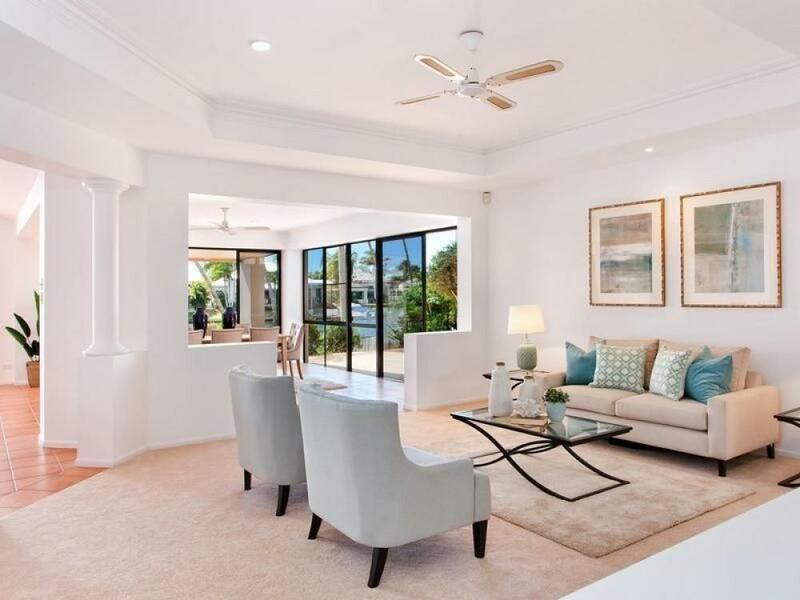 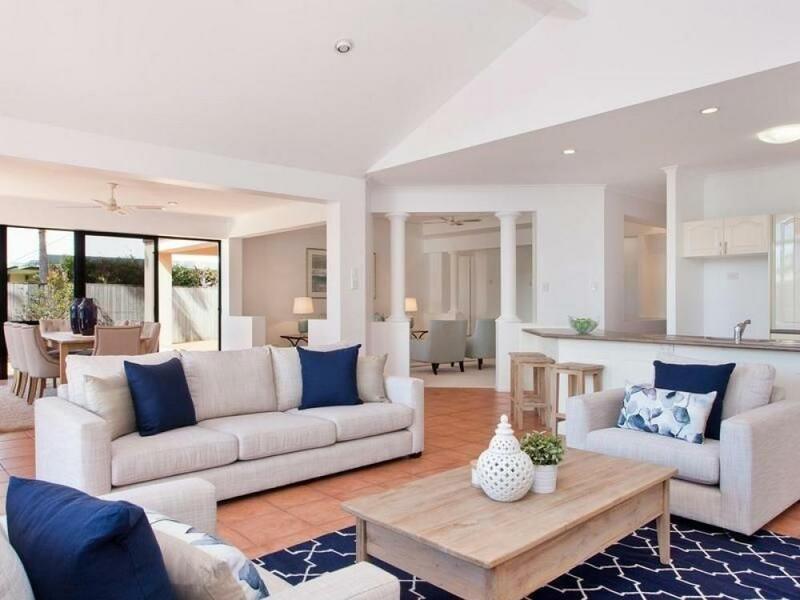 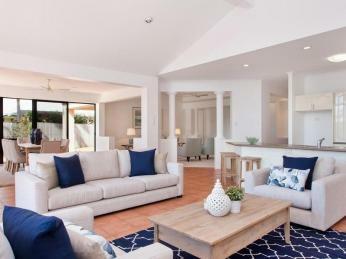 The single-level open-plan design spans the waterfront flowing seamlessly from the central kitchen, dining and lounge to the tiled and decked verandah on the waterfront, the ideal position for entertaining in the late afternoon. 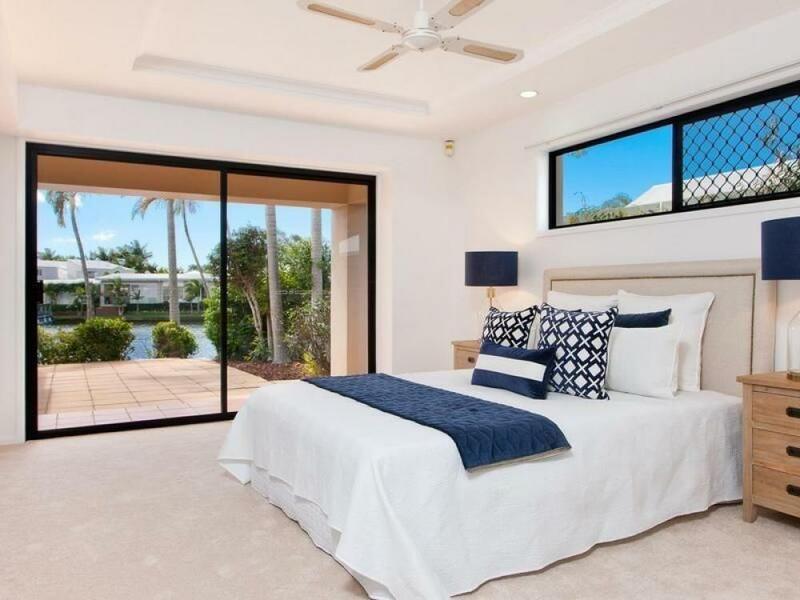 The master bedroom has breathtaking water views and is decadent in size, offering a walk-in-robe and the ultimate en-suite which is larger than most with twin vanities, spa bath, separate shower and toilet. 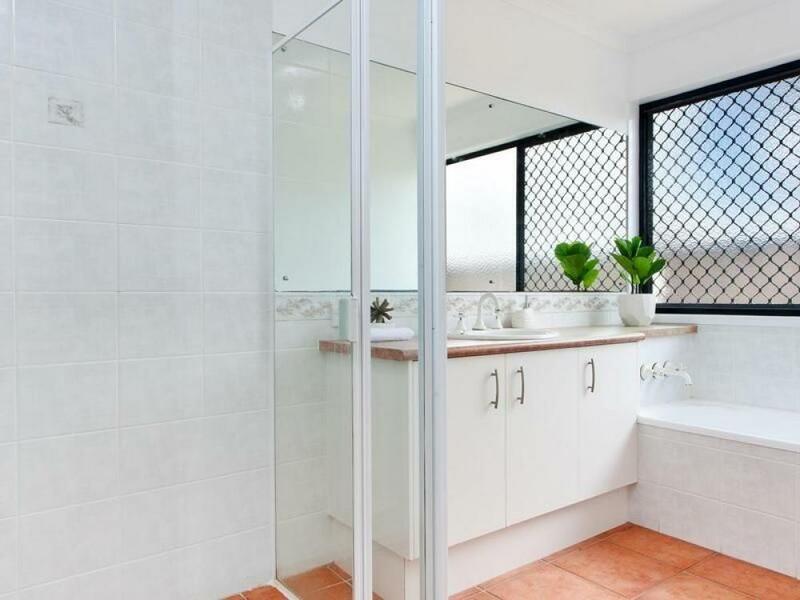 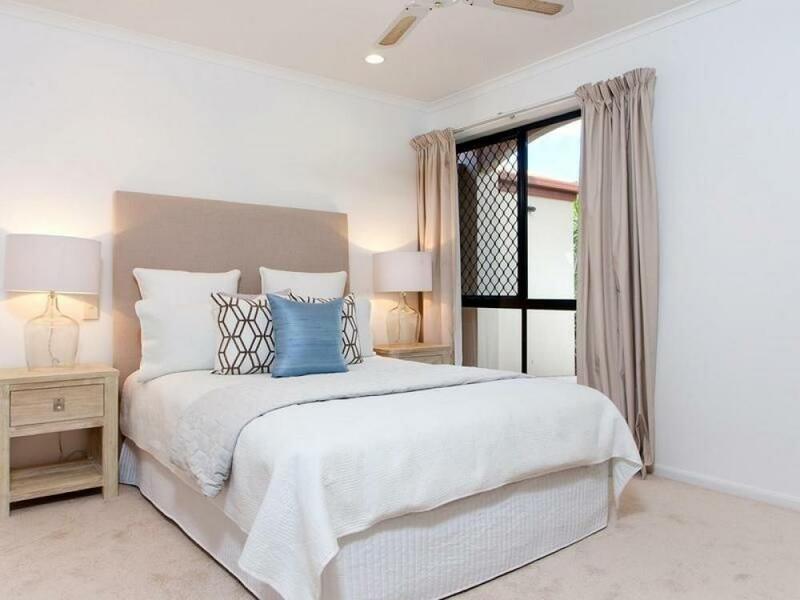 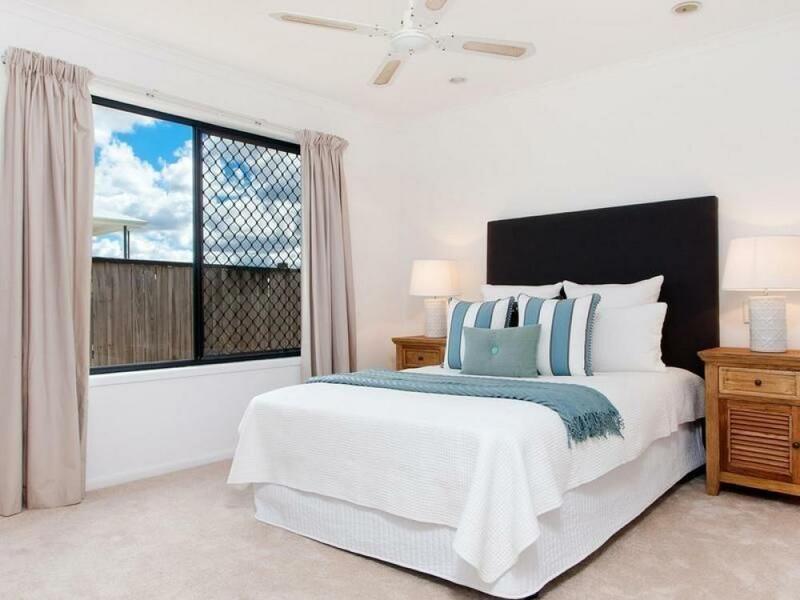 There is also plenty of space for friends and family with 3 generous sized bedrooms and a cute study or kid's room positioned at the front of the house near the main entrance and master suite. 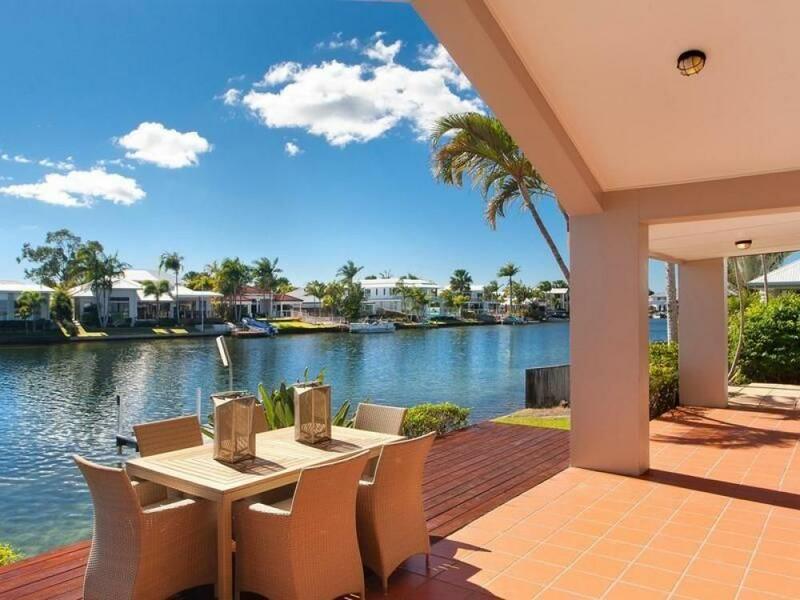 Enjoy a relaxing evening cruise around the waterways or water sports with a fun day out on the beautiful Noosa River. 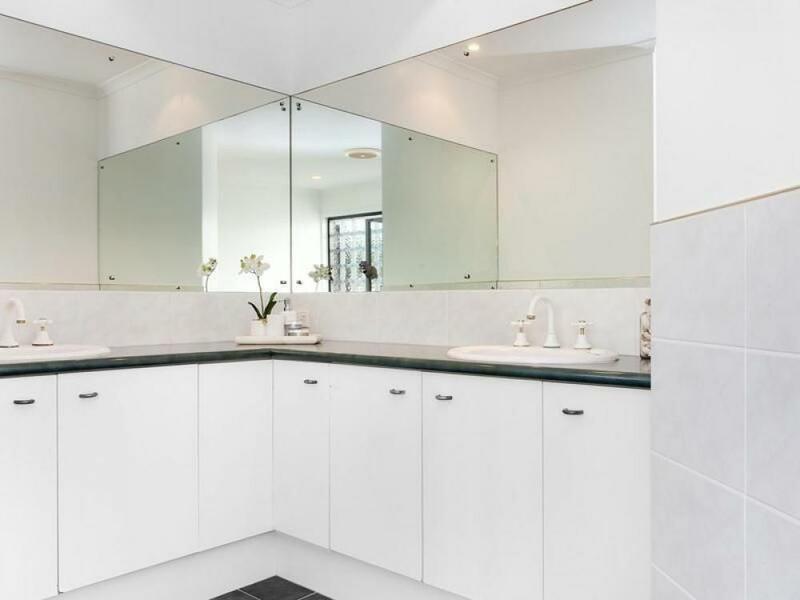 There is something for everyone as Noosa has it all, pristine beaches, unsurpassed beauty of the National Parks, one of the finest river systems in the country, friendly village atmosphere and bustling precincts with cool café culture and fine dining. 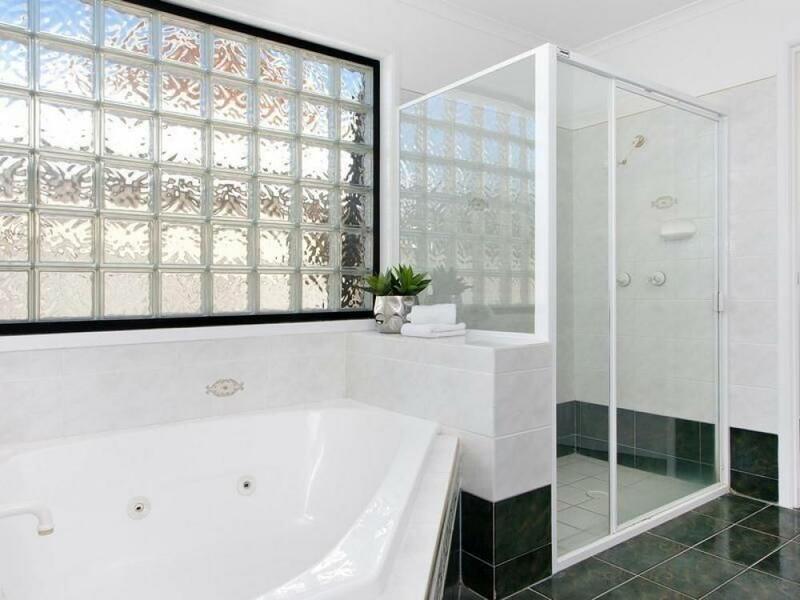 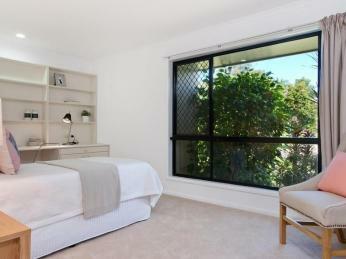 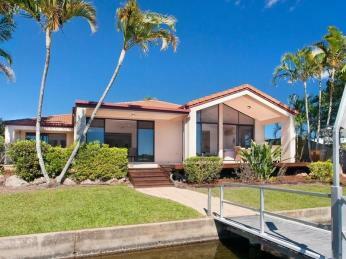 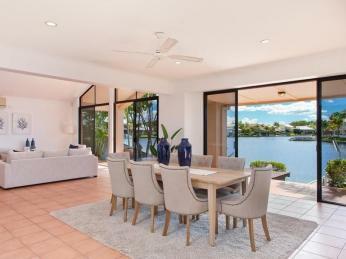 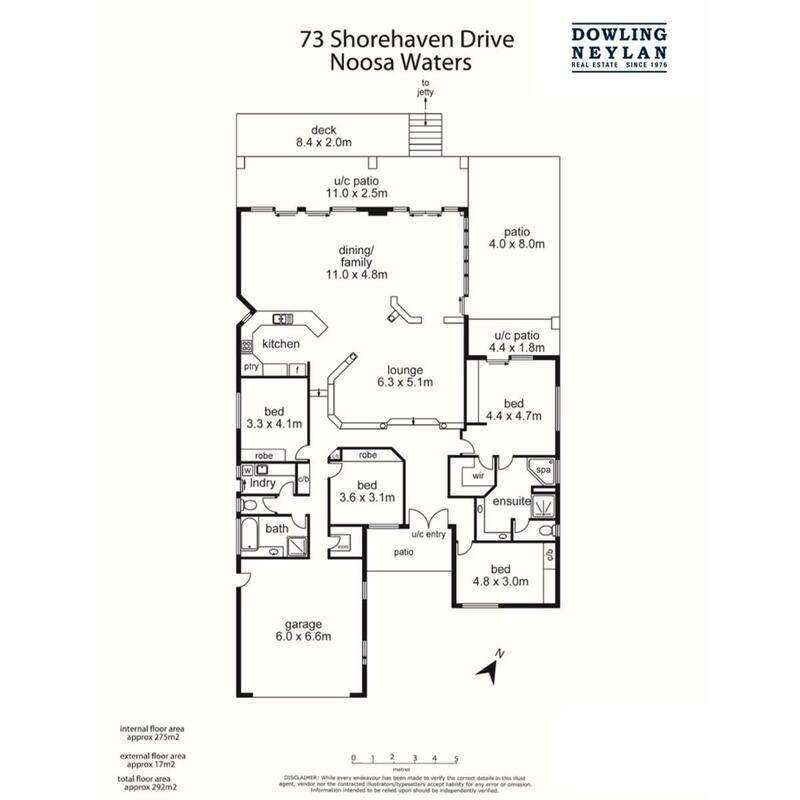 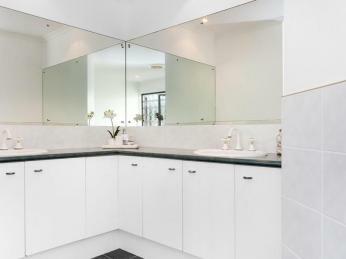 Arrange your private inspection of 73 Shorehaven Drive, Noosa Waters by calling Adrian Reed on 0409 446 955.